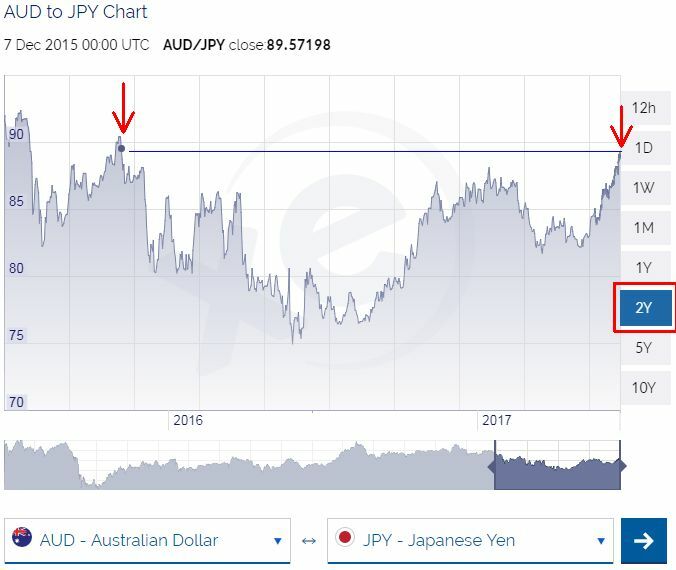 The AUD to JPY exchange rate pushed strongly to 89 Yen to the Dollar this week, the highest level since December 2015. Our last update on the exchange rate was this time last year at 80 Yen to the Dollar. Given the volatility of financial markets, whether it continues to improve further and reach 90 remains to be seen. However, after nearly 20 years of importing vehicles, history has taught us to take advantage of rapid rises like this as they seldom last long. 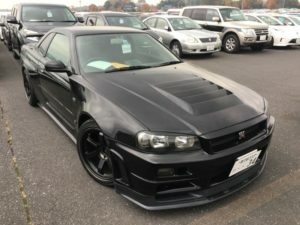 To put the rates in perspective for vehicle imports, each 1 Yen change on a car that costs $20,000 complied means $200 difference either way, and $300 on a $30,000 car. ie. About 1% of the final complied price per 1 Yen change. 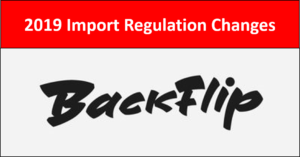 The improvement from 80 to 89 Yen per Dollar has therefore resulted in almost $2,000 to $3,000 saving on typical imports of this value in just the last 12 months. 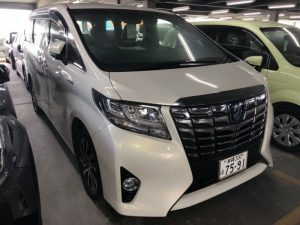 If you’re considering more expensive vehicles in the $50,000 to $100,000 range such as a Toyota Alphard / Vellfire or a Nissan Skyline GTR then the difference will be even more significant at between $500 to $1,000 for every 1 Yen movement. 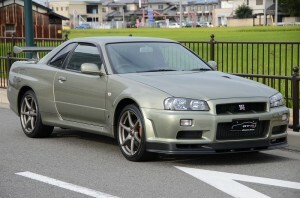 We can source any import eligible vehicle directly from Japan at cost direct prices. To see what’s available at auction in Japan and research past prices you can browse past and upcoming Japanese auction vehicles of any model and add yourself to our free email auction alerts trial. 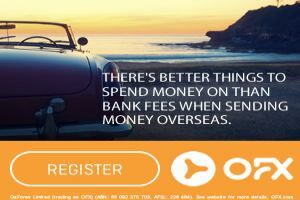 Simply contact us if you need assistance with any examples you find or to ask current price ranges for models you’re interested in. 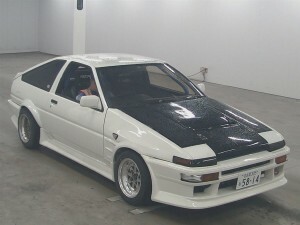 We specialise in sourcing the best Japanese cars and we take time to inspect them properly. If you want a genuine km, clean and original vehicle, we can find it for you, including at dealers across Japan. You need to be ready and waiting for the right car though, some are not easy to find. When it does come up, you need an agent that puts in the extra effort to thoroughly inspect it for all the usual faults and issues and provides a full set of pictures on auction day so you can decide what it’s worth. Rule #1: Don’t EVER buy a car unless you’ve had someone you trust check it first. Our Past Client Inspections page is filled with examples of vehicles we have inspected for clients including classic cars in Japan. You can browse actual pictures and see the service we provide. We only source the best vehicles with genuine kms. 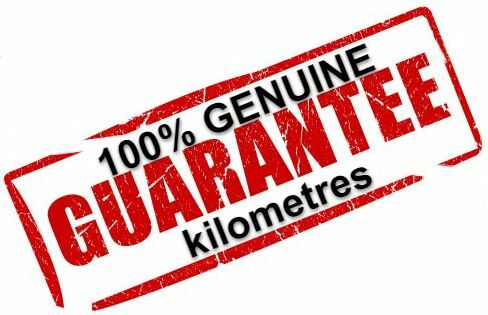 Read about our Genuine Mileage Promise. 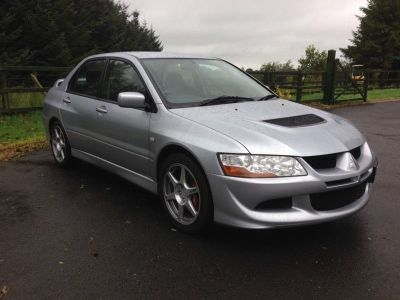 I want to thank you for the unbelievable service you gave me during the search for an EVO 8 GSR and the patience and understanding you gave as my circumstances changed.